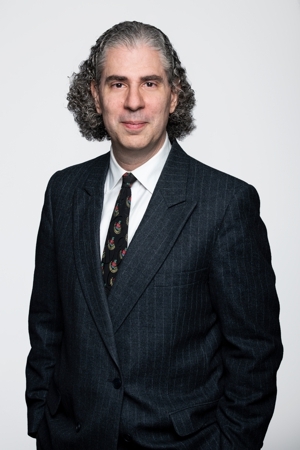 Meet Ottawa Wills Lawyer Jeffrey Behrendt, B.A., J.D., LL.M. Jeffrey Behrendt is the founder of Behrendt Professional Corporation, the law firm that runs OttawaWills.org. Jeffrey lives with his son, Emet. Jeffrey Behrendt was called to the Ontario bar in 2000. Jeffrey Behrendt is committed to leadership in educating the public about legal matters and ensuring access to lawyers is affordable. Jeffrey Behrendt has been interviewed several times on TV, by both CJOH and the New RO. He has been interviewed on radio by CJOB and by Peter Warren on CKNW. He has been quoted in an article in the Canadian Bar Association’s National Magazine. He has published numerous articles in Law Now Magazine. He has been quoted in the newspaper Xtra. He teaches law to paralegal students at Herzing College.